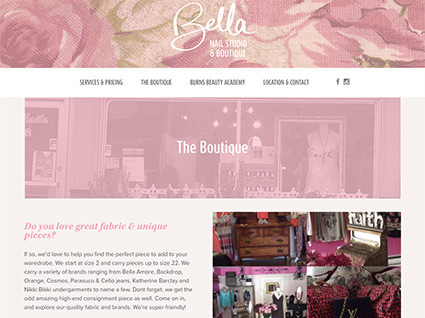 A feminine, on-trend brand is instantly recognizable. 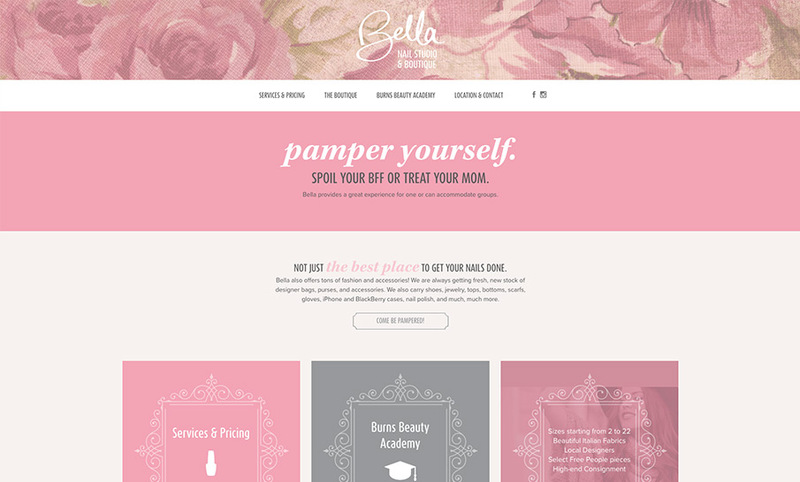 The fun team at Bella Nails made this project a complete joy. 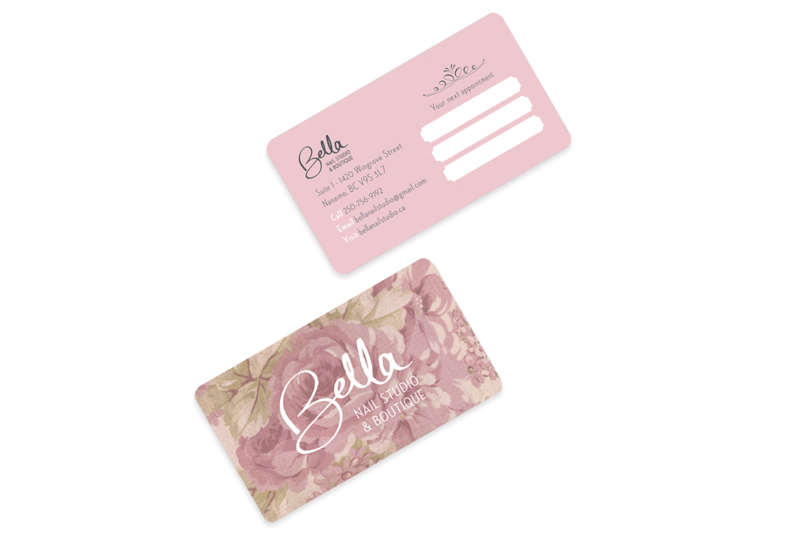 As their business started to grow, they wanted to move towards a more professional image that still communicated their distinct values. 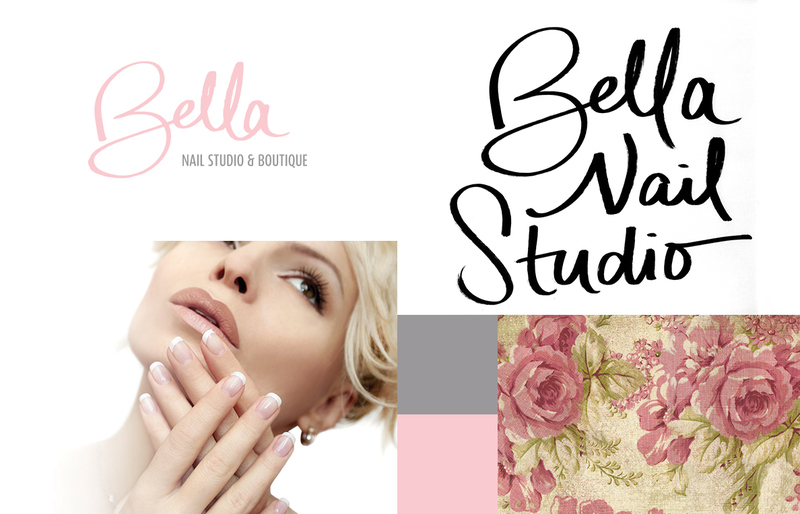 Our team will get back to you ASAP about what budget a project like Bella Nails requires.